My family loves a good trail mix and we created this recipe by combining some of our favorite sweet and salty snacks. Add some patriotic M&Ms to make it not only kid-friendly but festive too. 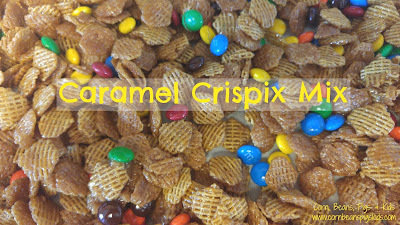 Here's another great snack mix to use patriotic M&Ms in. 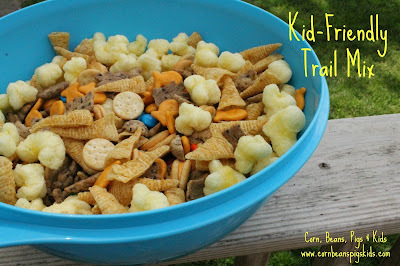 You can never have too many snacks on hand when you have kids, are going camping, or if you are hosting a party. There's nothing like cooling down with a popsicle on a hot, summer, 4th of July day. 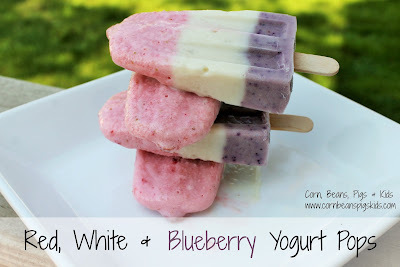 My kids love these red, white and blueberry yogurt pops. They're creamy, cool and sweet! 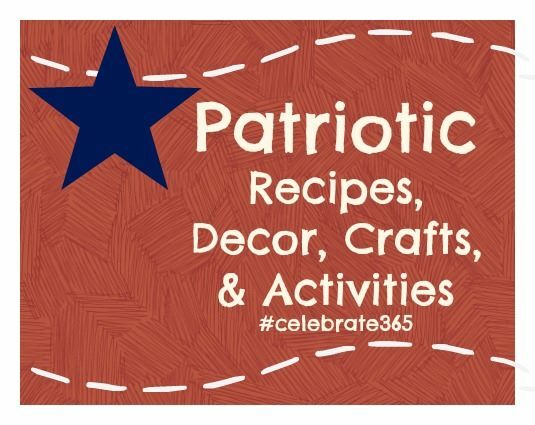 Now it is time for me to find out some of your favorite recipes, decor, crafts and activities to celebrate the 4th of July with. I've joined up with my other Celebrate 365 co-hosts (Carlee from Cooking with Carlee, Jan from Tip Garden, and Nicole from Tales of a Kansas Farm Mom) to throw a Patriotic Party! Feel free to link up any of your favorite red, white and blue posts! What's your favorite way to celebrate the 4th of July? 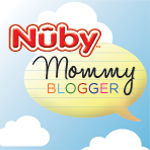 Remember to link-up your posts and Comment for a Cause! You know I am a huge fan of your trail mix recipe so this seems like a great time to make some for the weekend. And from the looks of the link up I have a lot of other great choices to make. Thanks, Val! Now the hard choice will be what exactly to make! Lots of yummy recipes again. 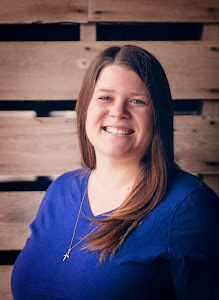 I always find good stuff on your blog parties!